The summer program is designed to provide a research experience for a small number of highly qualified applicants in the area of gerontechnology. The students will be invited to come to the WSU campus for the summer and be directly involved in the Gerontechnology focused research program here. The program is open to all Undergraduate level students in the United States and High School students from the Pullman/Moscow area schools. You can find more information about how you can apply and the documents you will need in our How To Apply page. 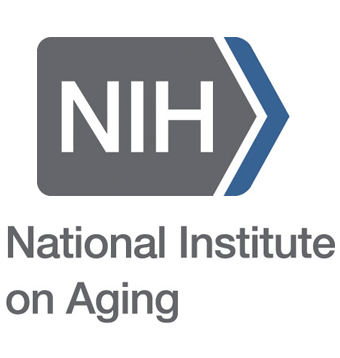 This program is funded by NIA grant R25AG046114 and is carried out as a collaborative effort between the Center for Advanced Studies in Adaptive Systems (CASAS) and the Department of Psychology at Washington State University.